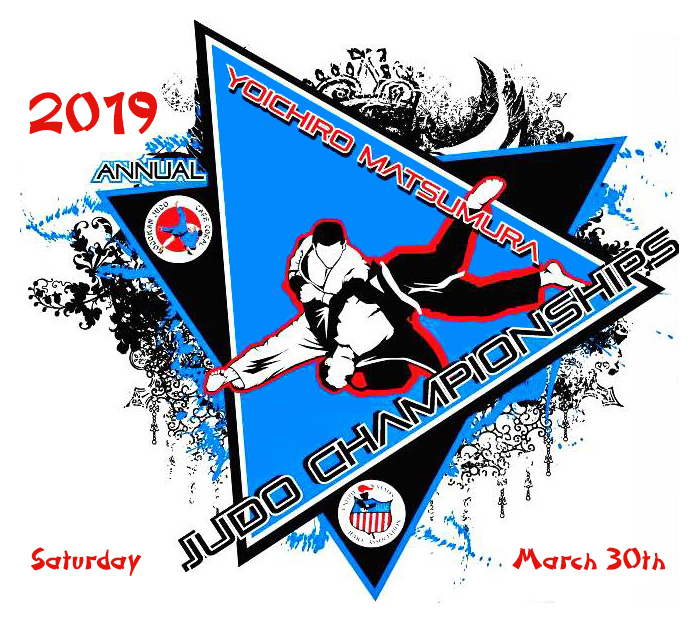 Kodokan Judo of Cape Coral will be hosting the 9th Annual Yoichiro Matsumura Judo Championships at Oasis High School in Cape Coral on March 30, 2019. 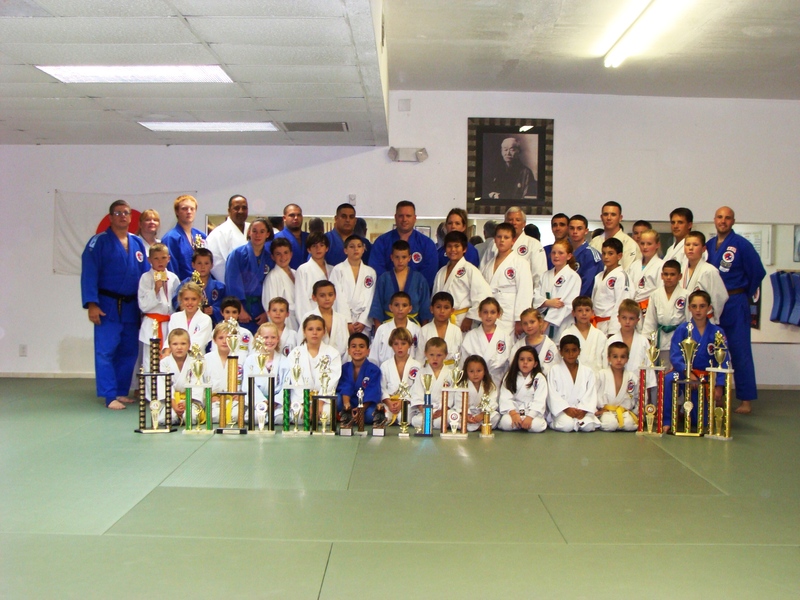 Judoka descend on Cape Coral every year to compete in this event...don't miss this chance to test your skills! Beginner through Advanced and Newaza Divisions. 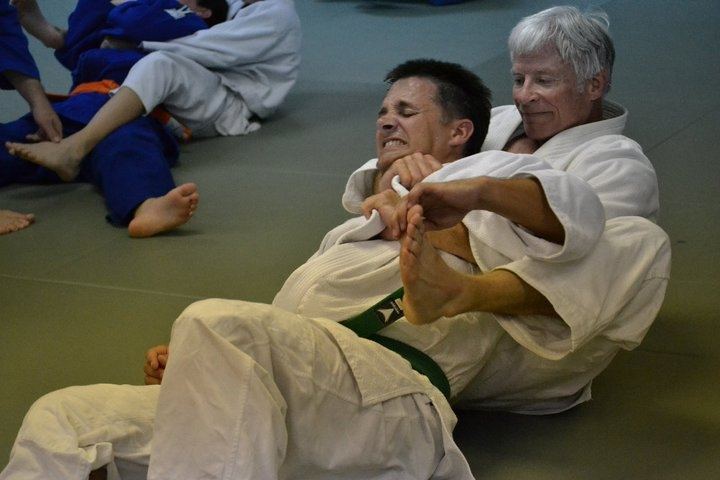 Two students from Kodokan Judo have earned the right to attend the 2105 Pan American Judo Games in Cordoba, Argentina. 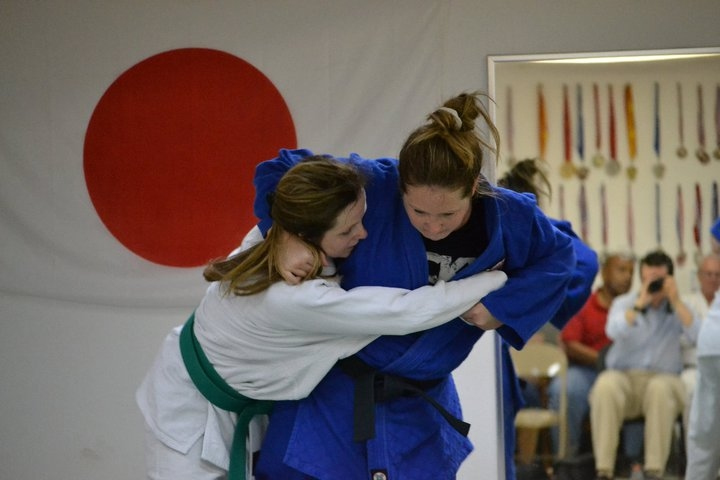 Erica Paccione and Jaiden Meyer fought in multiple national events and have been given an invitation by USA Judo to join the USA Team to compete in the Pan Am Games this November in Argentina. They will also have the opportunity to compete in the South American Continental Championship the Saturday after the Pan Am Games. 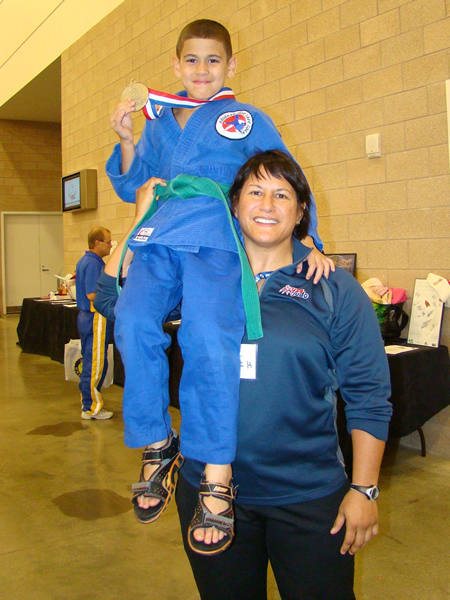 Christina Paccione will also make the trip to compete with Erica and Jaiden at the Saturday games. 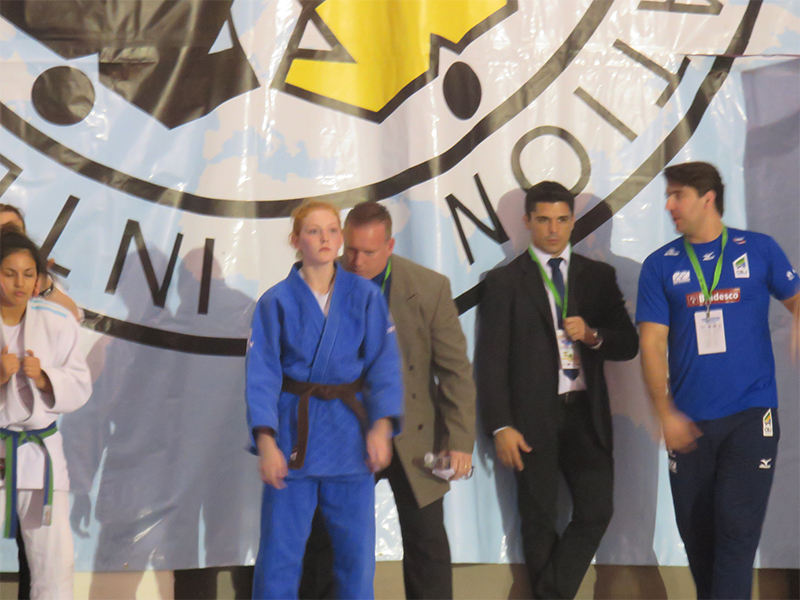 It is a great honor for these Judo players to compete in this event. 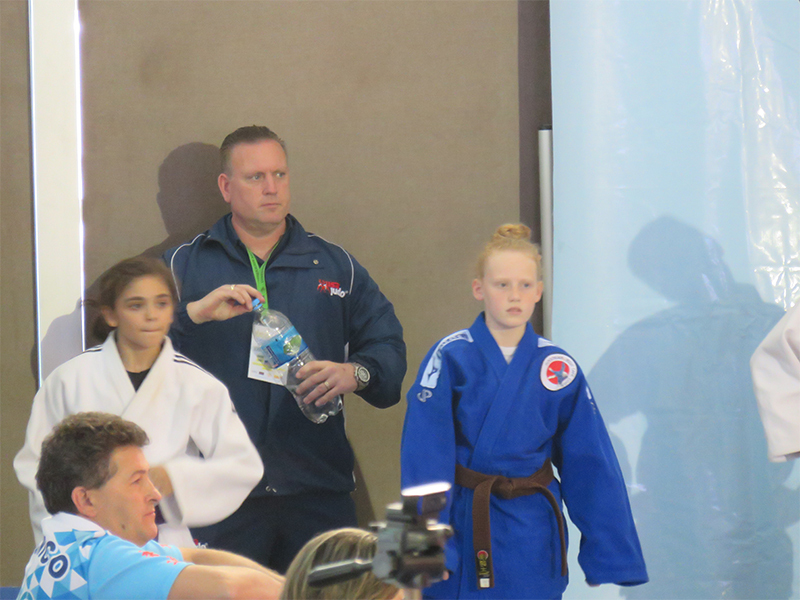 It is our hope that next year more of our Judoka will compete in this event and others like it. Victory for Kodokan at the US Open...Roxy Viernes and Erica Paccione take home the Gold while Brandon Person fights in a 17 man division, taking home the Bronze. The next day during the Golden Score, Andrea Acosta, Jaiden Meyer and Roxy Viernes take home the Silver! Way to go!